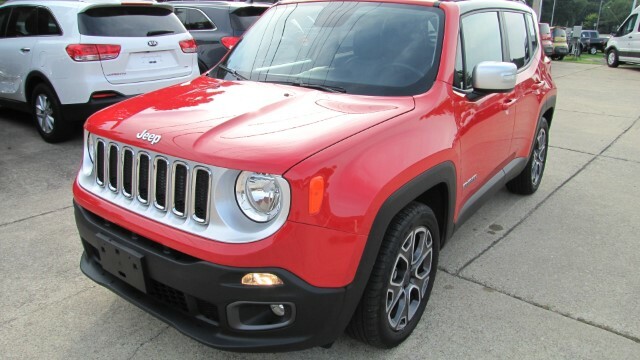 ***What a cute Jeep Renegade!!! Like new inside and out. 2016 with only 13k miles. Under Full Factory Warranty. Loaded with Leather, Heated Seats, Heated Steering Wheel and Power Seat, etc. Sharp Vehicle. Come and see or call 615-414-2400 Have a Great Day! Description: Original Bumper to Bumper plus Powertrain Factory Warranty in Effect.